Rampa, F., Wyk, L.-A. van. 2014. 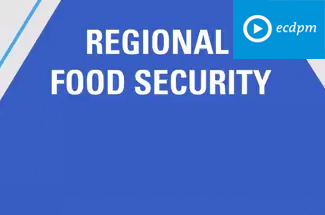 Regional food security and water in SADC: The potential for sectoral-synergies within CAADP for the implementation of the SADC Regional Agricultural Policy. 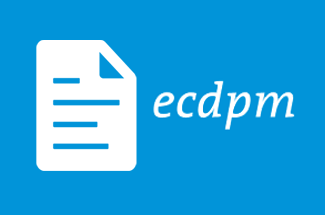 (ECDPM Discussion Paper 159). Maastricht: ECDPM. The Potential for Sectoral-Synergies Within CAADP for the Implementation of the SADC Regional Agricultural Policy. 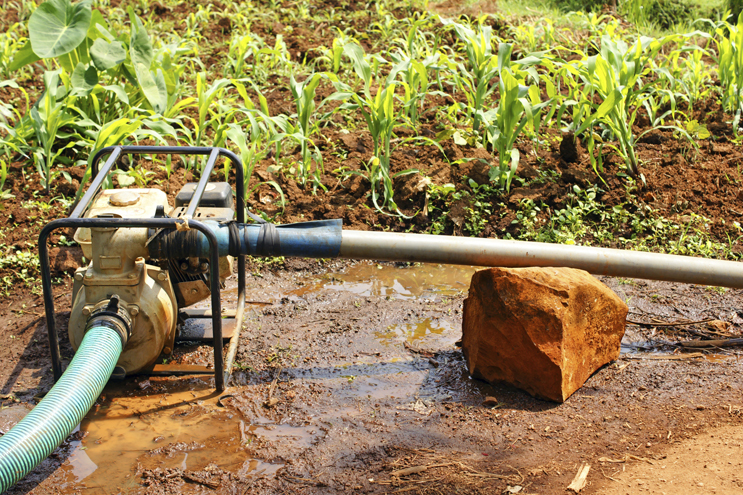 Improved Agricultural Water Management (AWM) is crucial for regional food security and it would in particular benefit from the alignment of development agendas among water, agriculture and trade sectors. 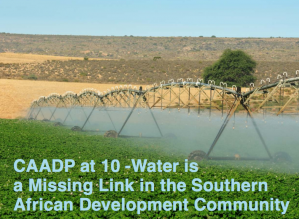 The SADC Regional Agricultural Policy (RAP) implementation can also be supported by analysis of complex interactions across geographical levels (local, national and regional) that affect the contribution of water management to regional food security. 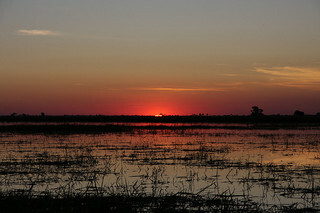 Bridging different sectors and geographical levels will be key for connecting regional agricultural frameworks with actions from national and local AWM networks and initiatives in SADC. 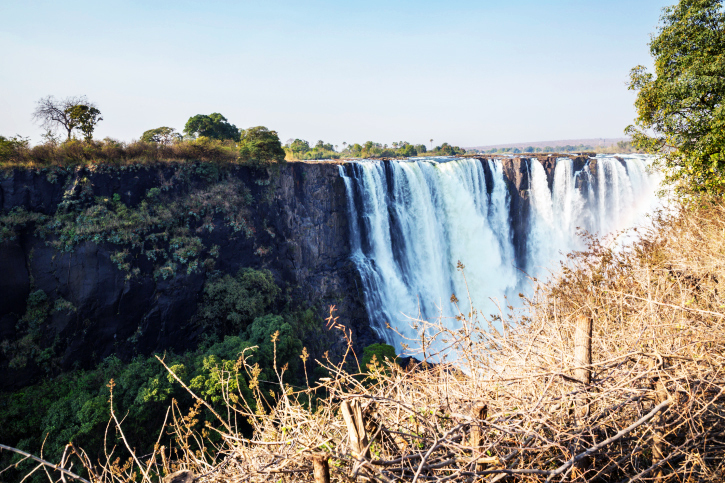 This paper provides suggestions for such potential synergies for improved Transboundary Water Resources Management (TWRM) in SADC, especially in the context of the Regional CAADP Investment Plan derived from the RAP. Lesotho Highlands: Water Woes of Win-Wins?